It feels like forever since the LPGA last had a tournament, although it was only 2 weeks ago at the Kingsmill Championship. This week, Lydia Ko is not participating which makaes things interesting. Ko seems to be focused more on the US Open at this stage – and it’s going to be interesting to see how she plays in the next few tournaments. This weeks LPGA tournament is the Shoprite LPGA Classic. This tournament has been part of teh tour since 1986. It started as the Atlantic City LPGA Classic. It’s been played at the Stockton Seaview Hotel and Golf Club since 2011. Stacy Lewis has win it twice since then. The win last year for Lewis was huge too – as she ended the #1 ranking reign of Inbee Park. Up until that time, Park was the #1 in the Rolex Rankings Leaderboard and had held that title for over a year. IT was a very impressive victory for Lewis. We’ll be betting Stacy Lewis outright to win the Shoprite LPGA Classic. Lewis is someone who always seems to play better after she has had a break. She’s coming into a tournament where she’s won twice in the last 3 years. She did have a horrific +8 tournament in 2013, but she started the day off 67 before hitting 80 on round 2. That sort of thing happens. With both Lydia Ko and So Yeon Ryu missing this week, it really limits the top of the field and gives Lewis a great chance. With less pressure at the top, Lewis has the ability to take this down and we’ll be betting that she will. 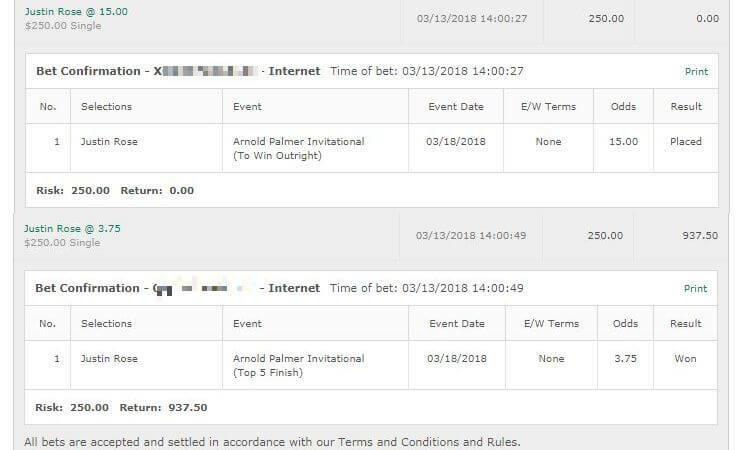 Bet: Bet on Lewis to win. Best odds are 6/1 at Bovada for Americans. Munoz isn’t on the best of form at the moment – but she’s generally floating around par. This is after opening the year with a few solid results. With a few of the key members missing this week, we think Munoz has a shot. She came 8th here last year with 69-71-66 which were respectable scores. While she struggled the year before, the year before that she went 69-68-69. Munoz has the ability to crack the top 5 this week, and we’re getting a very generous price of 40/1 on her. We have to take that this week and hope that she can get going early. This can be a very generous course, and one solid round by Munoz is all that is needed. 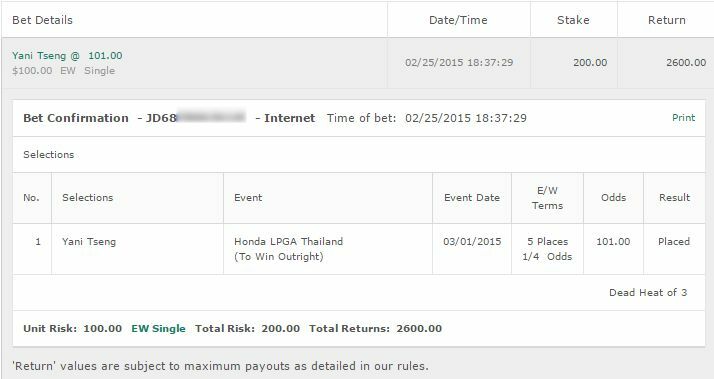 Bet: Let’s go with a half unit bet on Azahara Munoz. 40/1 to win E/W at https://www.GTBets.com. The Californian has shown some impressive form on the tour. She’s someone that is still young and we think she’s going to get better with age. She had a very solid performance at the Kingsmill Championship coming 3rd, and her other impressive result was in March with the Kia Classic. She’s risky too though but we think a quarter unit at 70/1 is a decent bet on her. Again one solid day is all it can take – and Lee has the ability to do that. 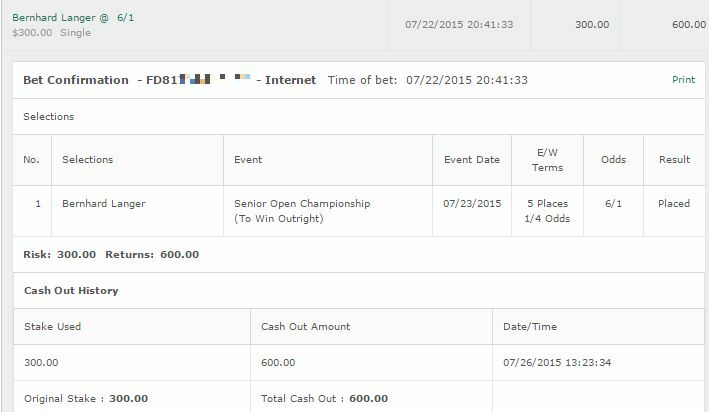 Bet: Take Alison lee quarter unit 70/1 E/W at https://www.GTBets.com.